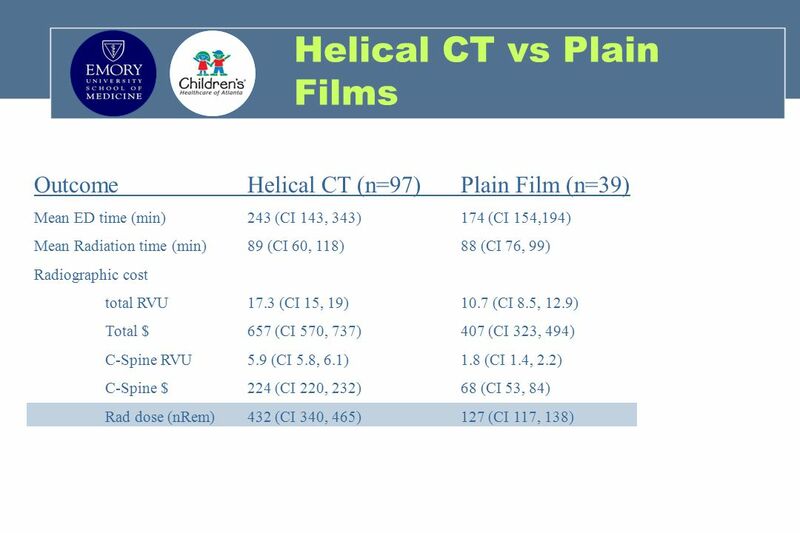 Of 45 children with Cervical Spine Injuries Pulmonary Contusion Femur Fracture Hemoperitoneum Tibial Fracture Arm Fracture Rib Fracture Splenic Laceration	3 Ruptured Kidney Pelvis Fracture Clavicle fracture, pneumothorax,	1 each hemothorax, flail chest, liver laceration, bowel wall edema, limb amputation Note: 40% of children with cervical spine injury have no trauma to an other body part Orestein et al. 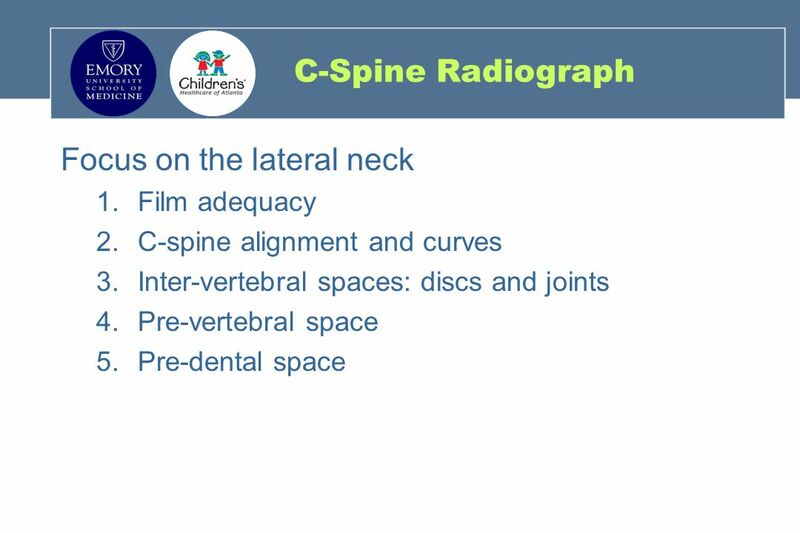 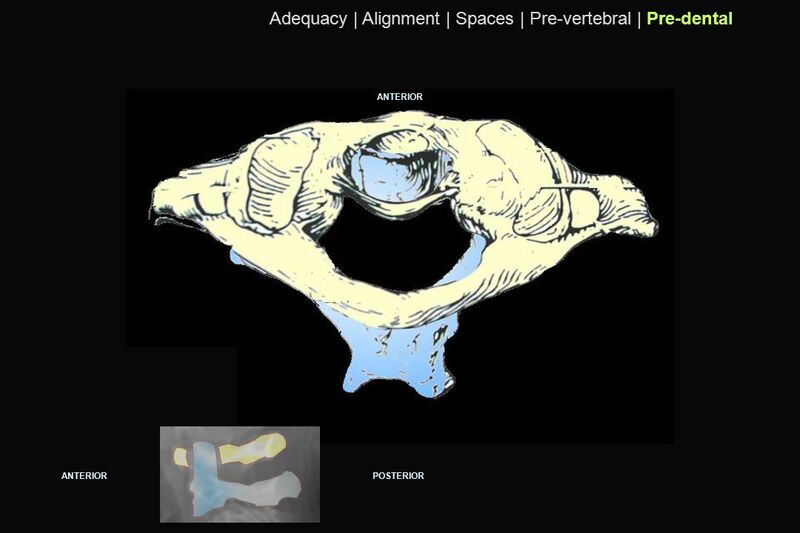 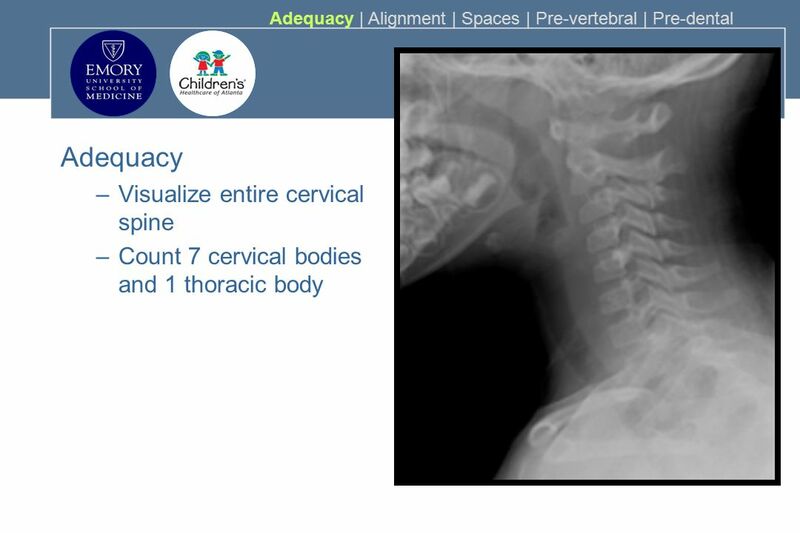 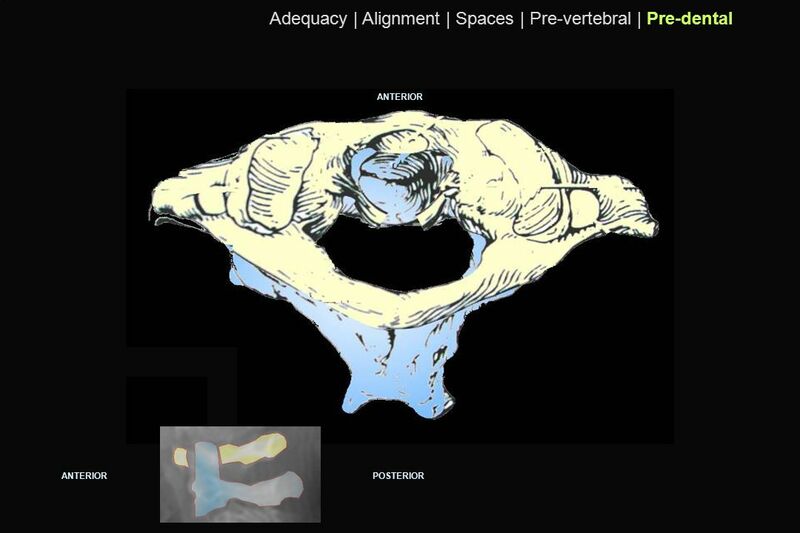 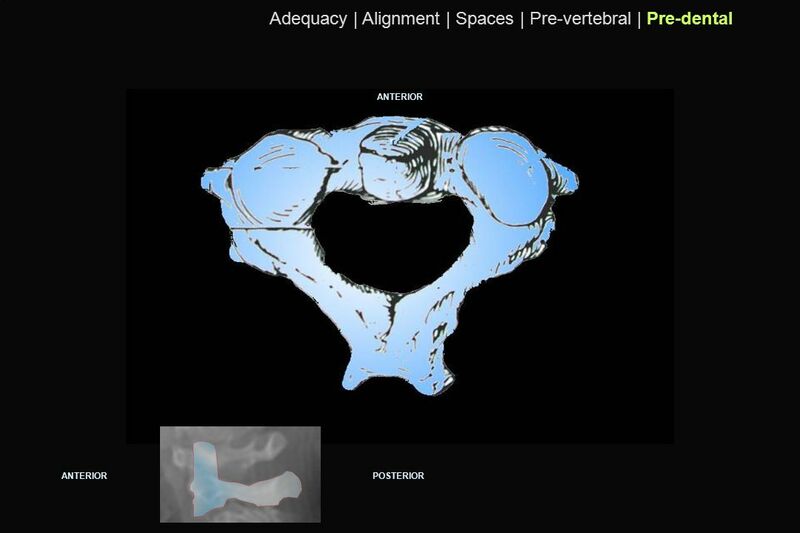 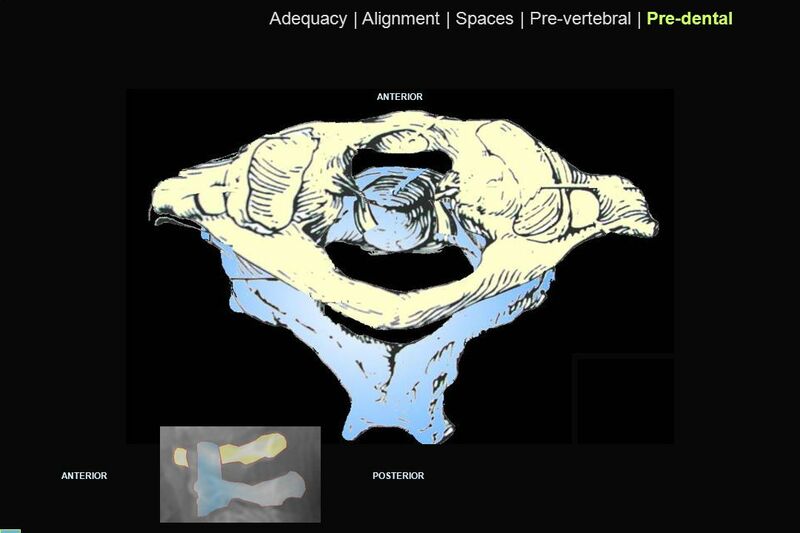 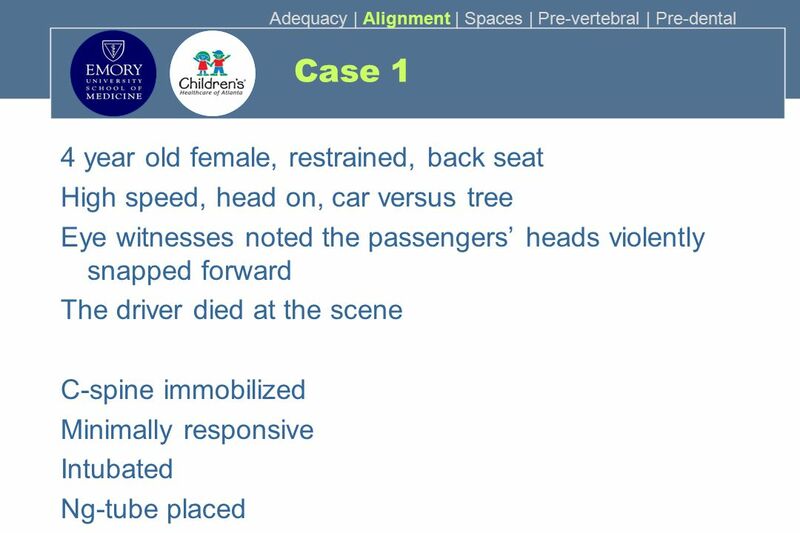 Arrives in C-collar Primary survey is normal Patient is crying and uncooperative How would you clear his cervical spine? 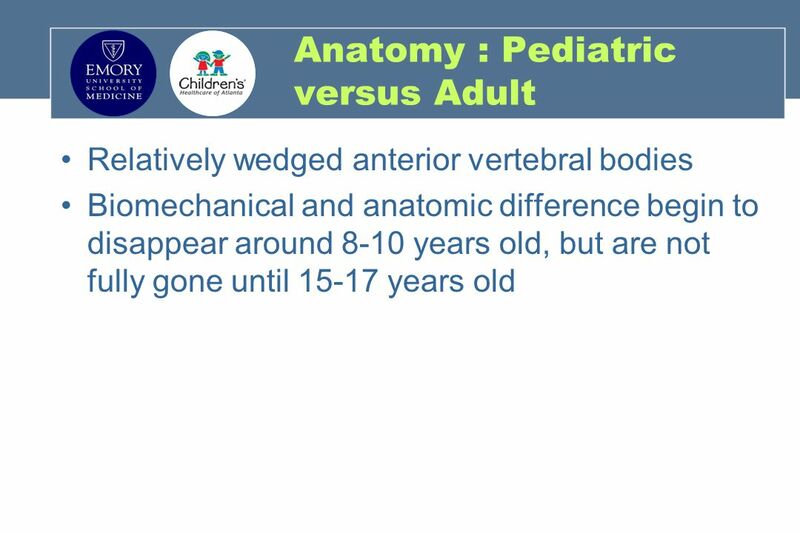 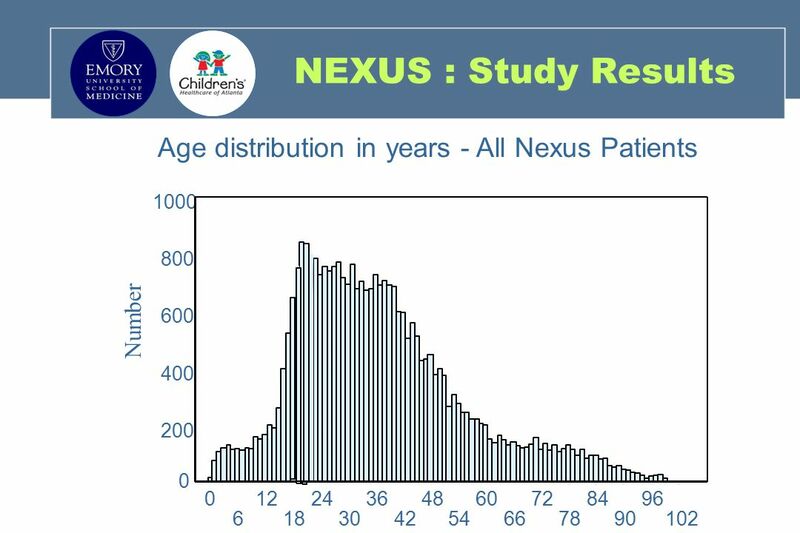 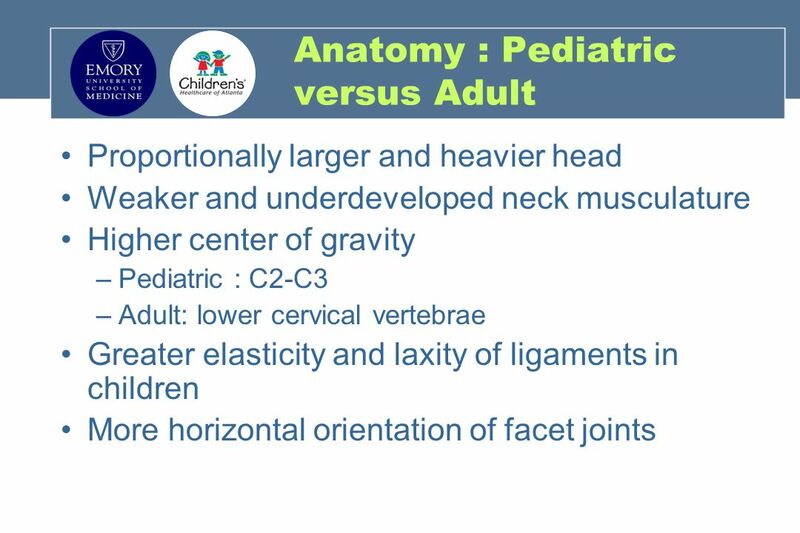 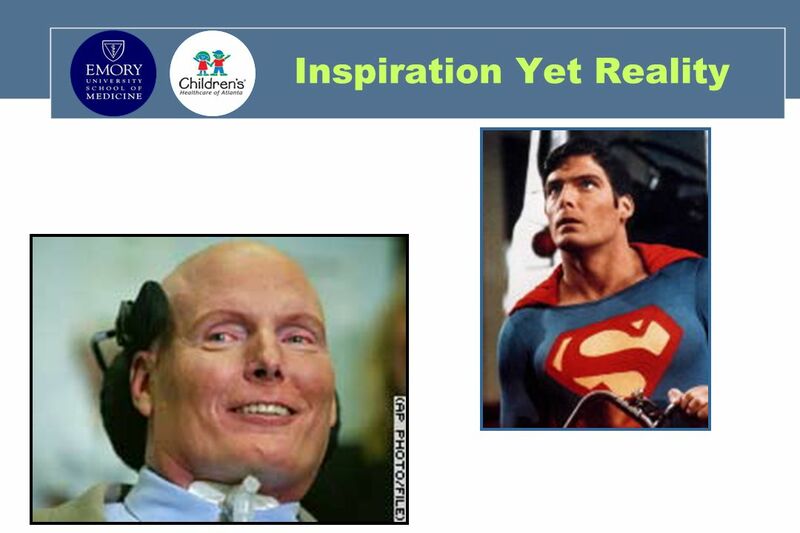 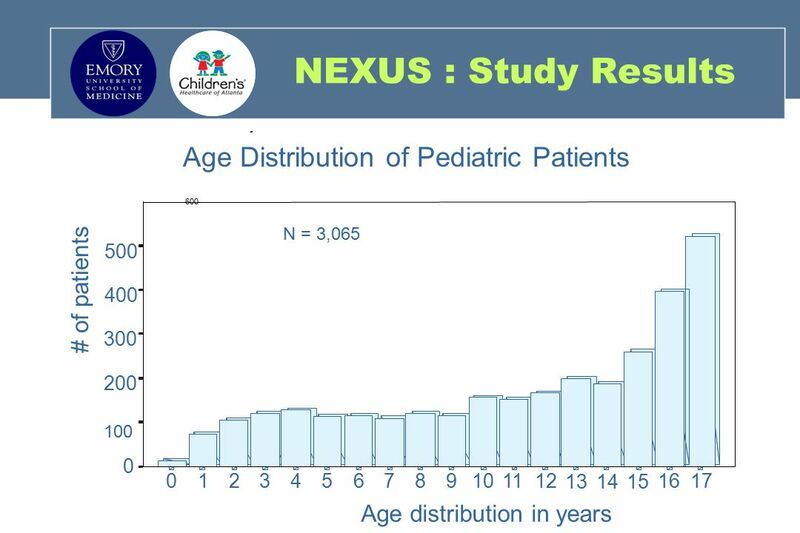 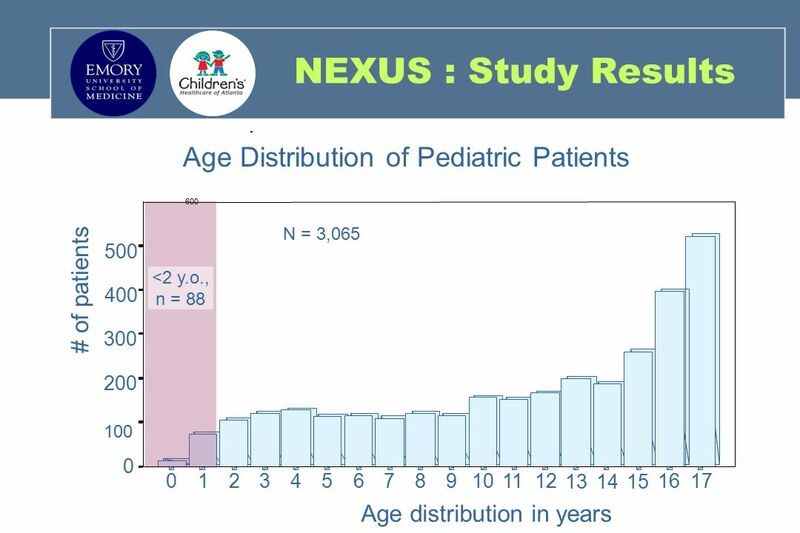 Pediatric patients have disproportionally large heads that actually cause neck flexion on a rigid backboard. Padding under the shoulders and back, or a recessed area for the head is recommended to keep the patient in the neutral position. 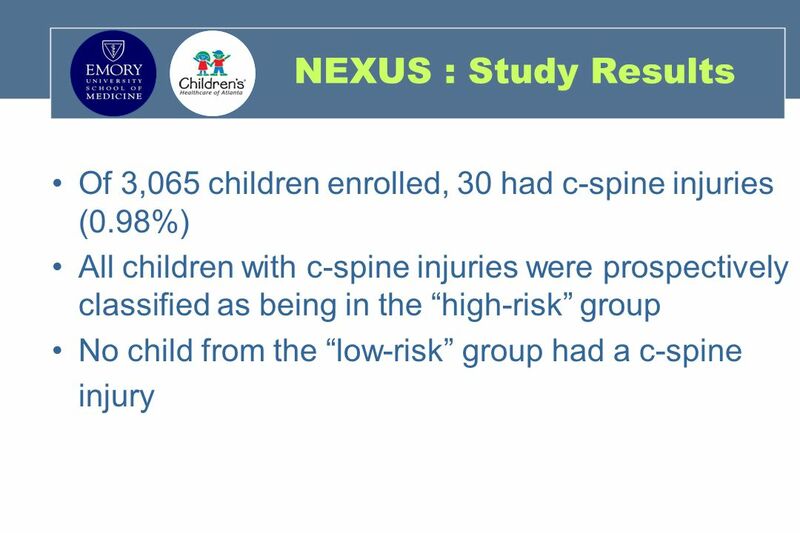 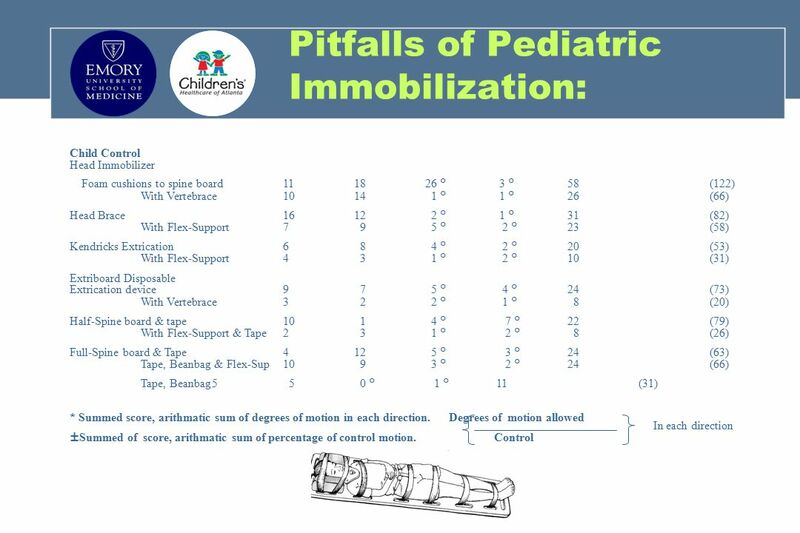 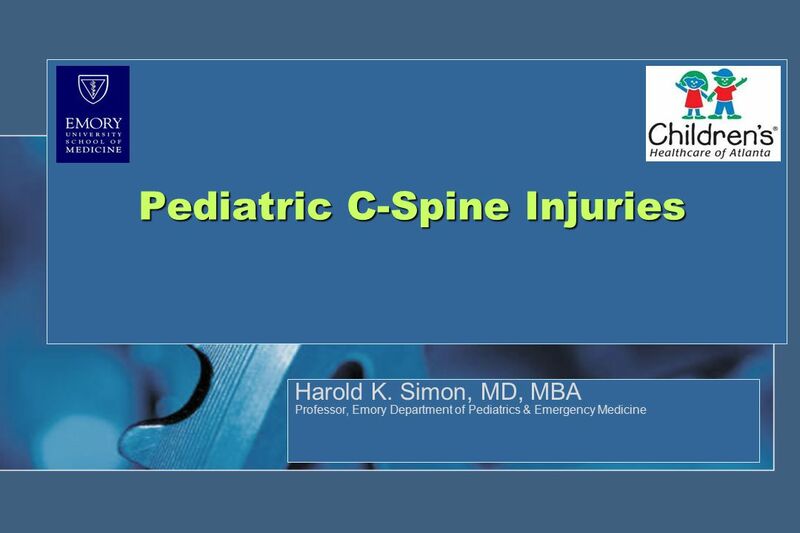 Download ppt "Pediatric C-Spine Injuries"
Limmer et al., Emergency Care, 10 th Edition © 2005 by Pearson Education, Inc. Upper Saddle River, NJ CHAPTER 29 Injuries to the Head and Spine. 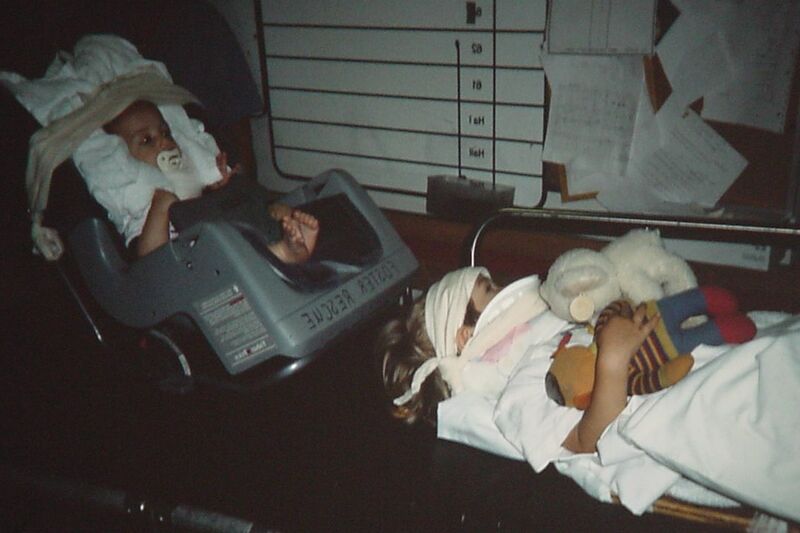 Head and Spinal Trauma RIFLES LIFESAVERS. 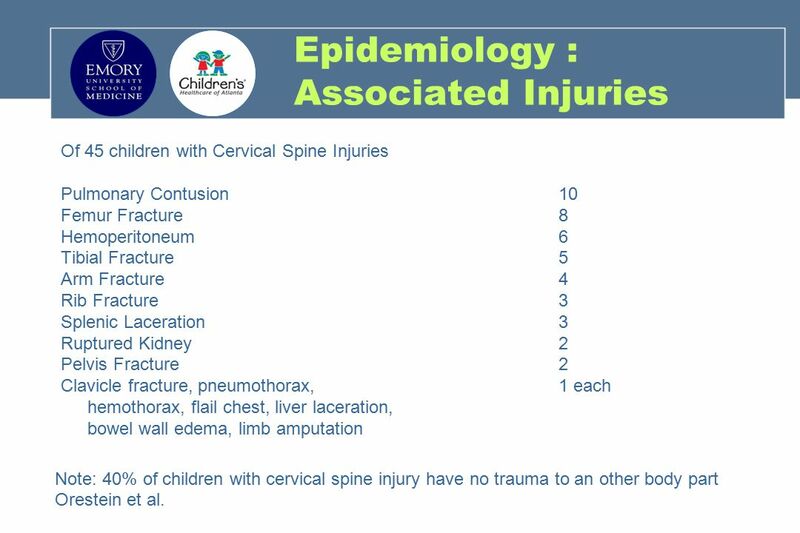 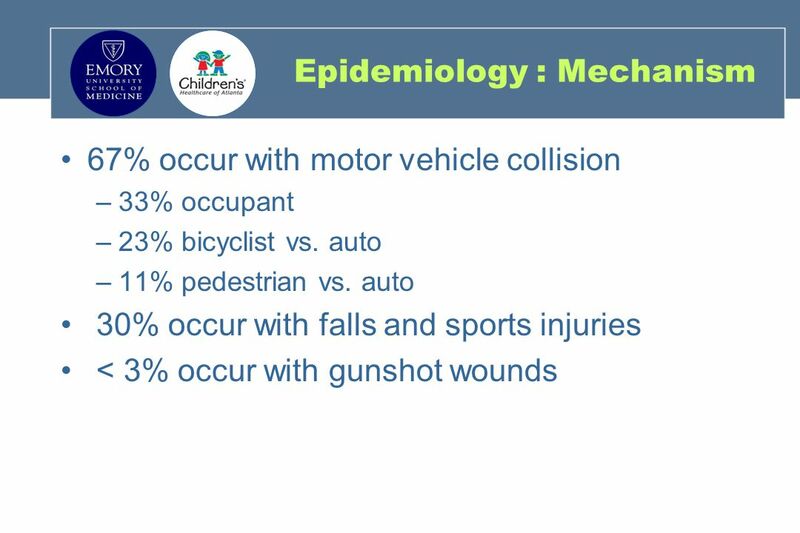 Cervical Spine Trauma Aaron B. Welk, DC Resident, Department of Radiology Logan College of Chiropractic. Airway management for patients with cervical spine disorders Presented by R3 吳佳展. 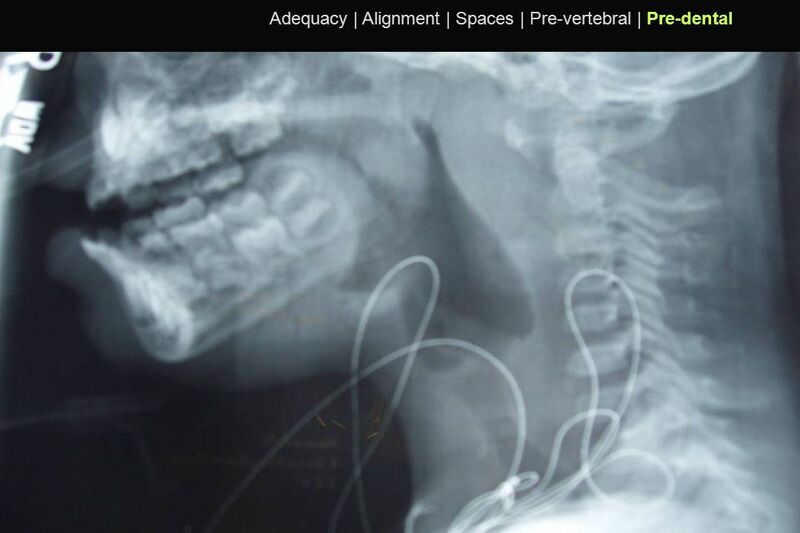 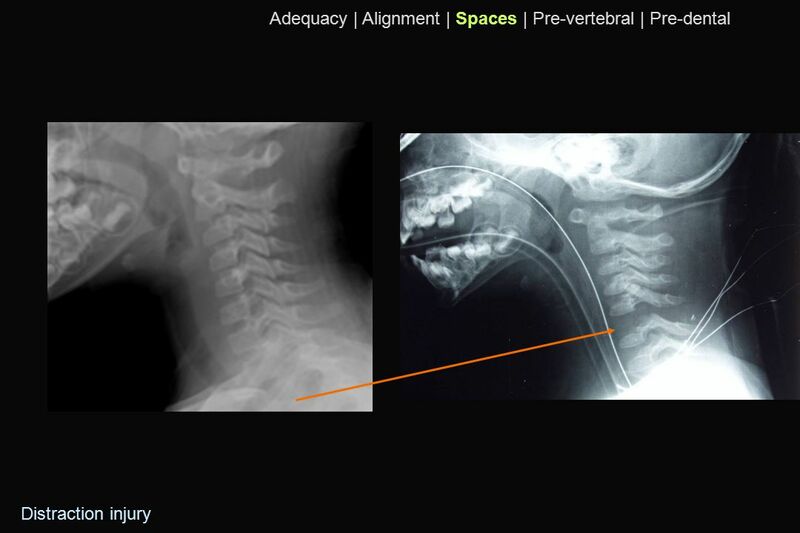 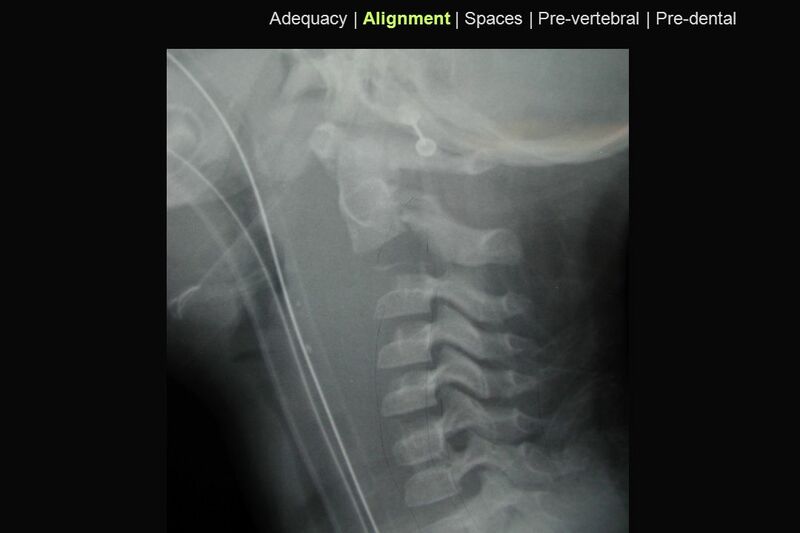 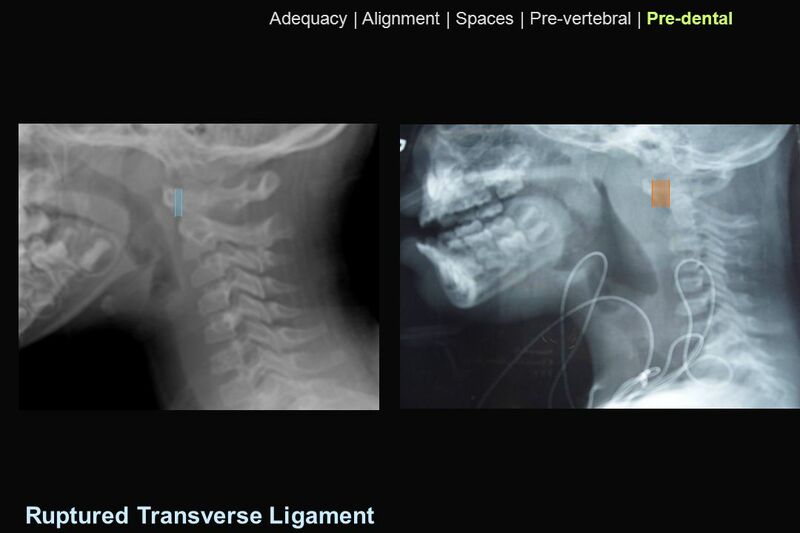 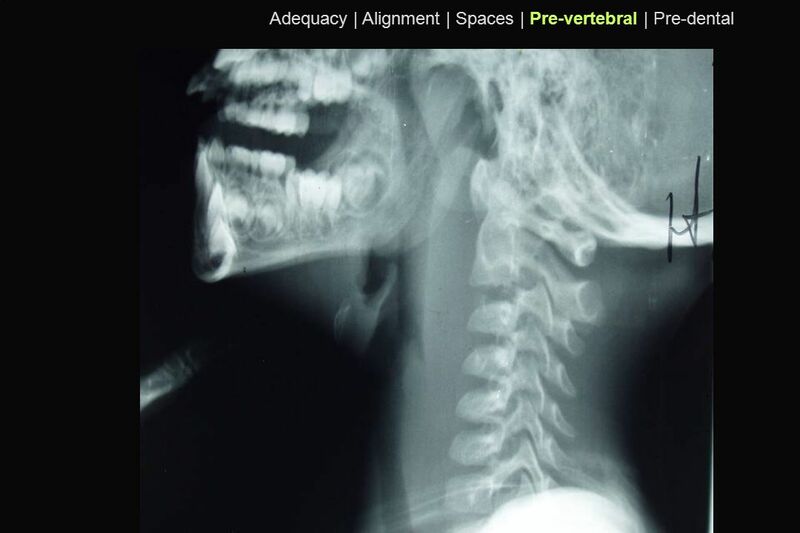 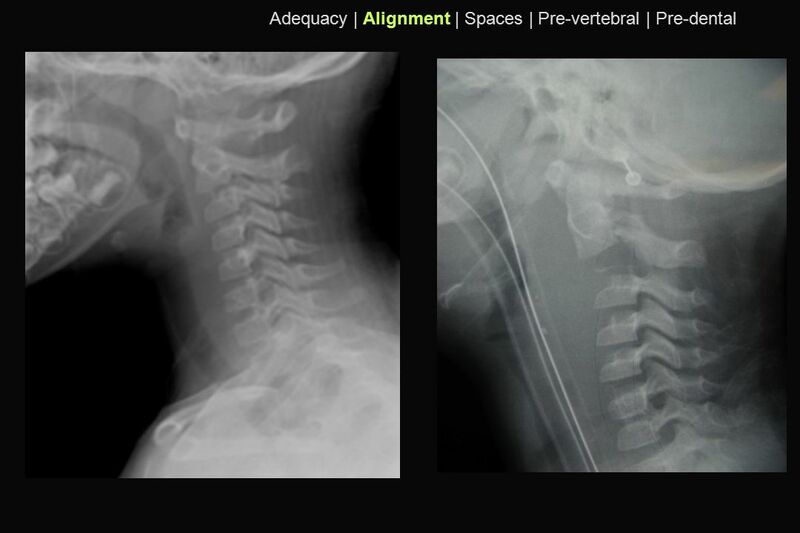 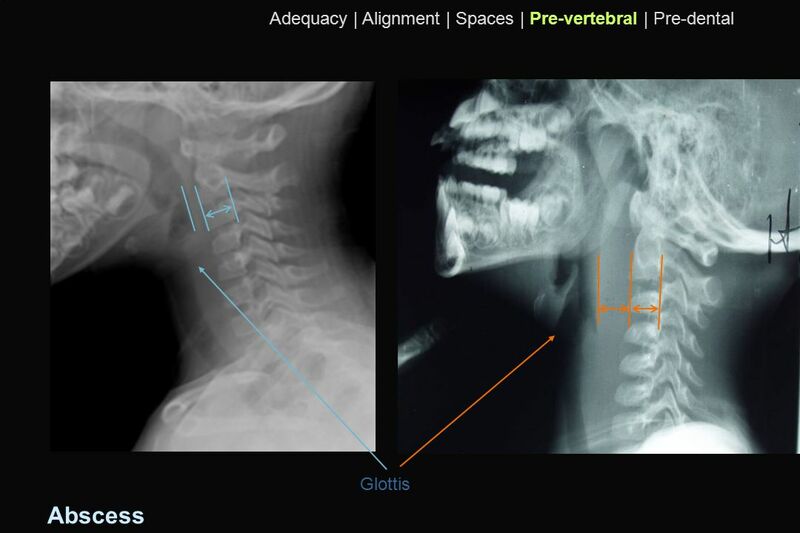 Evidence in the ED: “Pain in the Neck” Clearing the C-Collar Yolanda Michetti Dept of EM University of Pennsylvania. 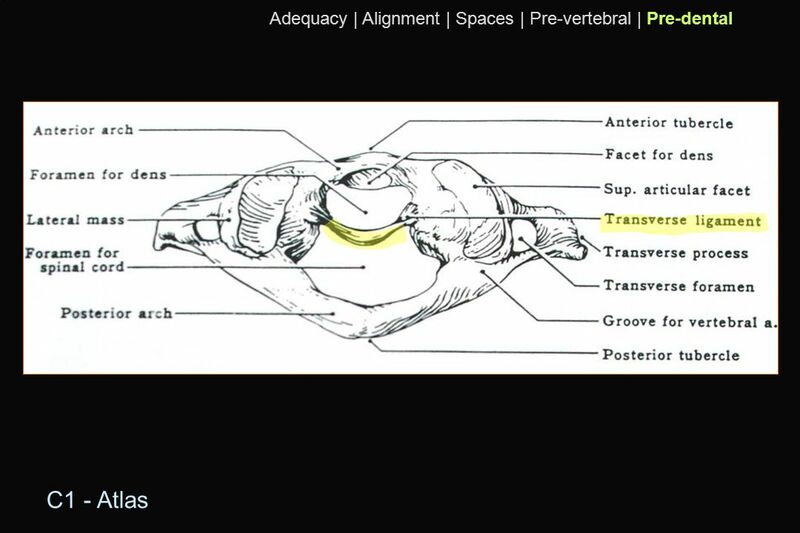 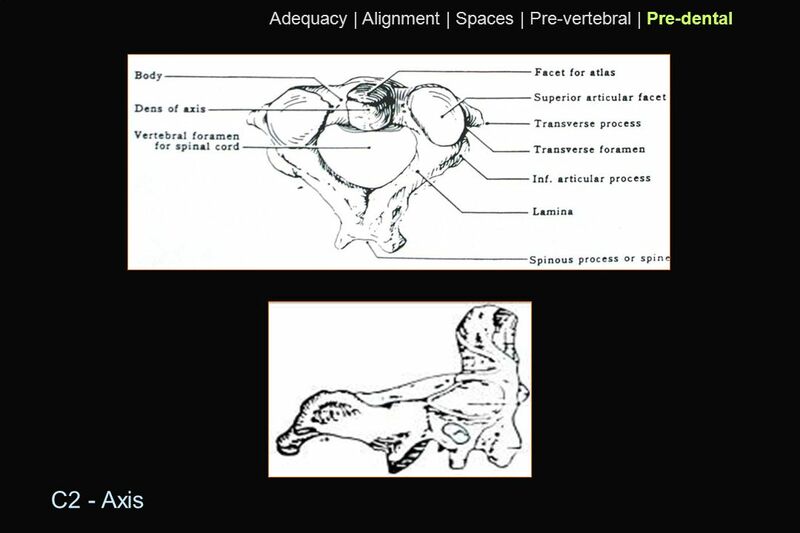 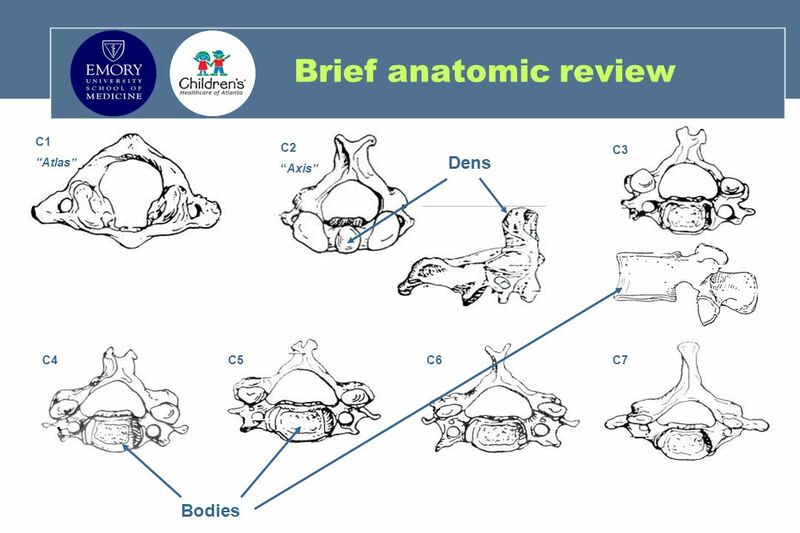 AIRWAY MANAGEMENT AFTER CERVICAL SPINE INJURY DINO A. O. ALTMANN, M.D. HOSPITAL SÃO LUIZ BRAZIL. 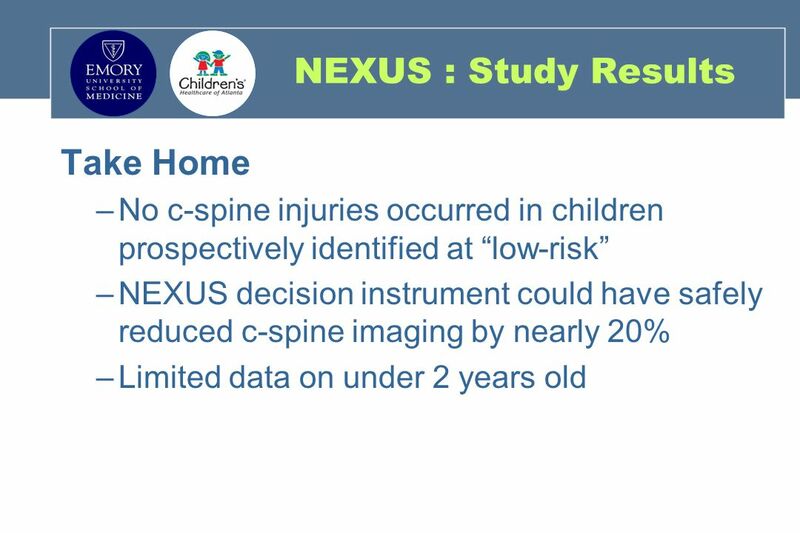 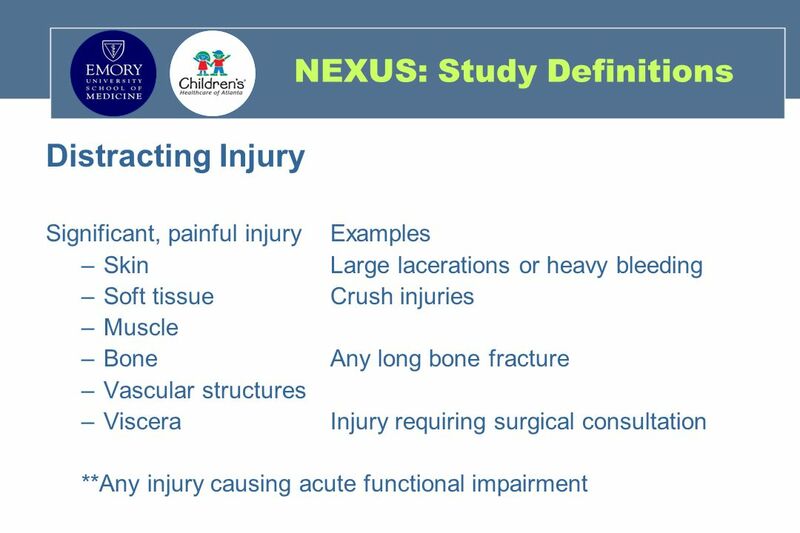 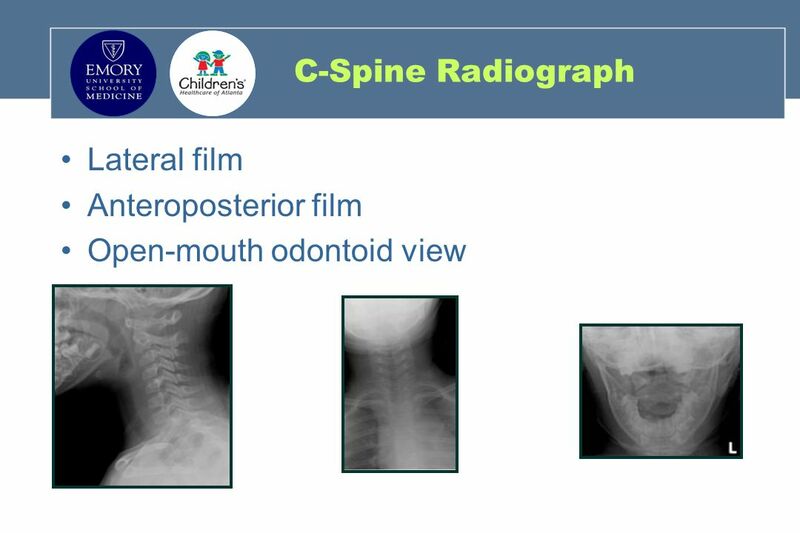 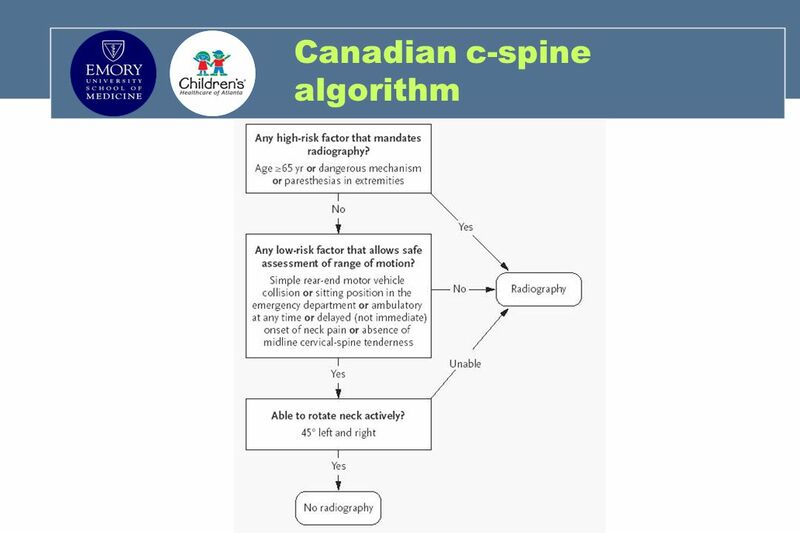 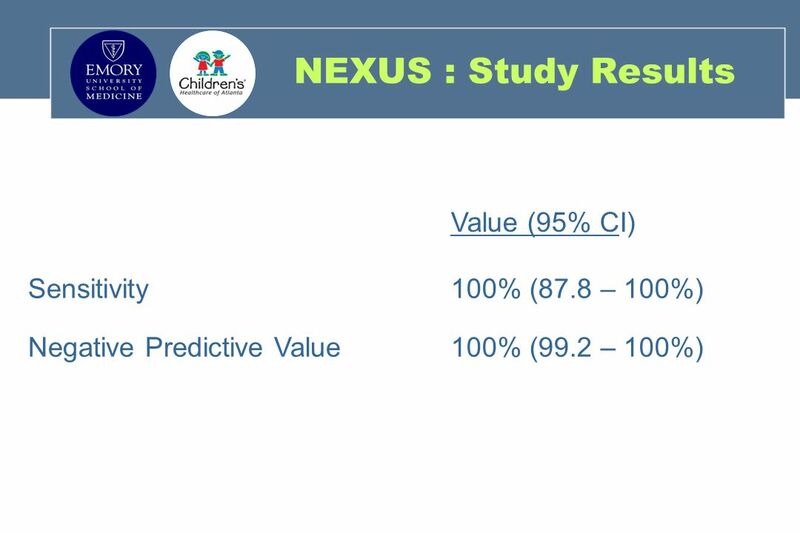 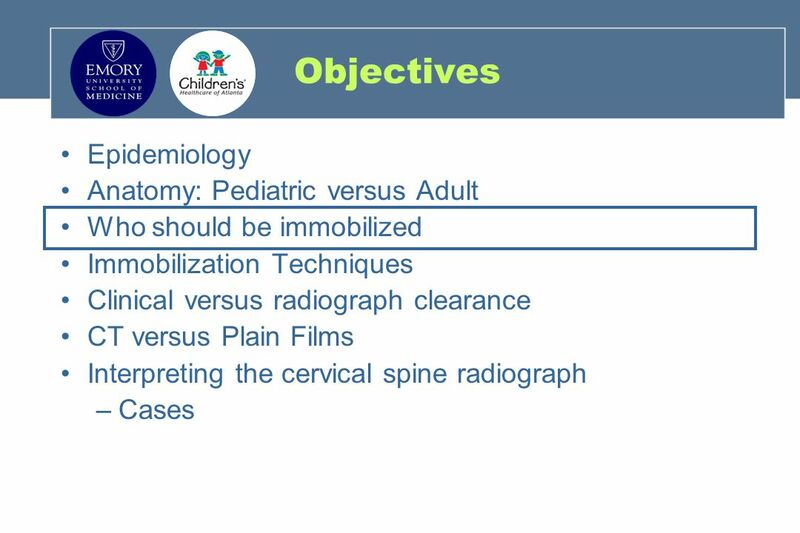 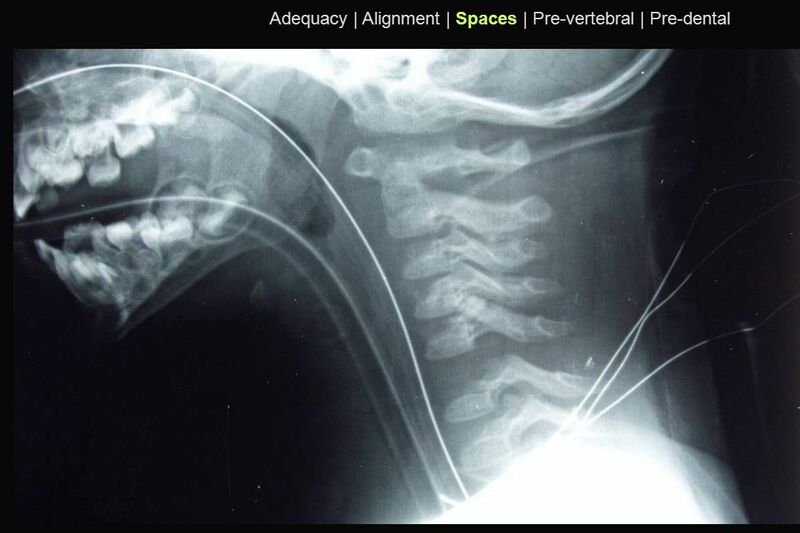 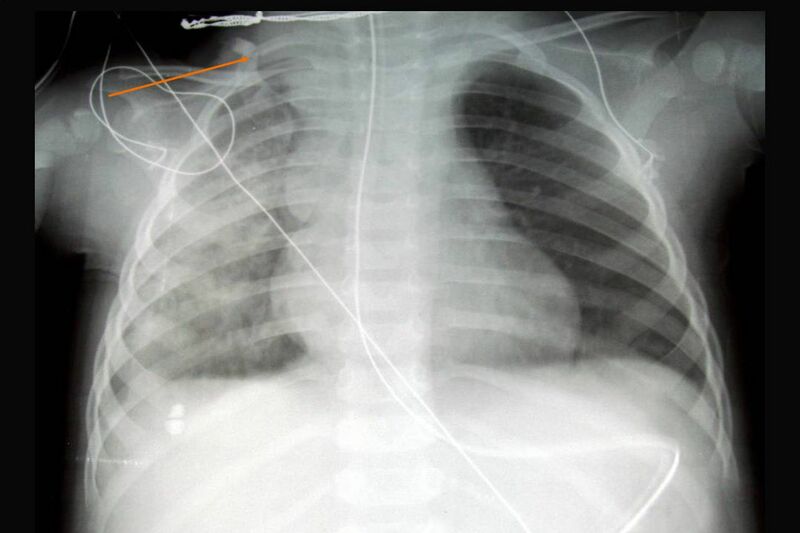 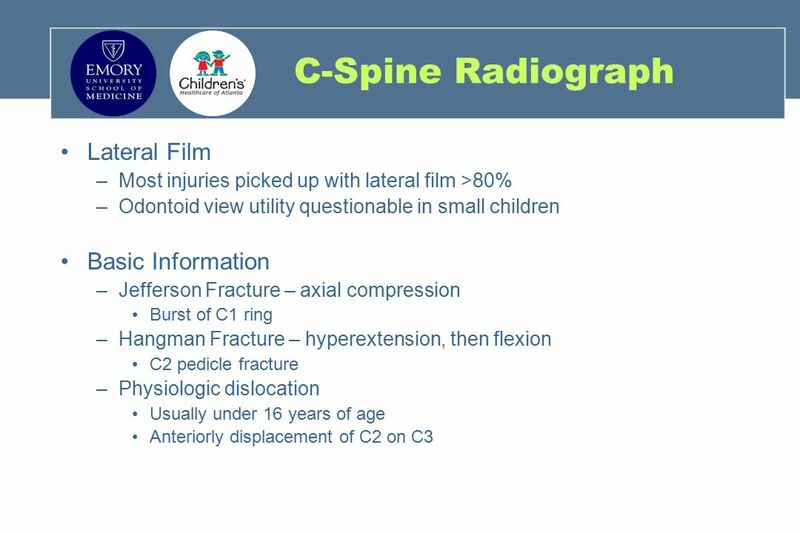 Pediatric Trauma C-Spine X-Ray Ashlea Wilmott PGY-1 Emergency Medicine. NICE HEAD INJURY GUIDELINES WHAT ARE THE GUIDELINES FOR THEIR INITIAL ASSESSMENT IN ED – All patients with a head injury should be assessed by an. Alerts!!! Edward Hospital EMS System Continuing Education. Cervical Spine Clearance “Your Neck is on the Line” James G. Tyburski, MD Detroit Trauma Symposium November 9, 2012.